The Cabin Fever unfortunately has been cancelled due to snow and extreme cold temperatures. This is now the 2nd year in a row this event has been cancelled due to weather. 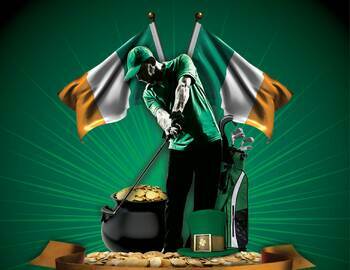 Our next event is coming soon though so make sure to register for our 2015 Irish Open being held on Sunday March 15th. This is our most popular event of the season and will sell out. Make sure to sign up on our website. Event includes 18 holes of golf, prizes, skins and a traditional Irish lunch buffet following the round!